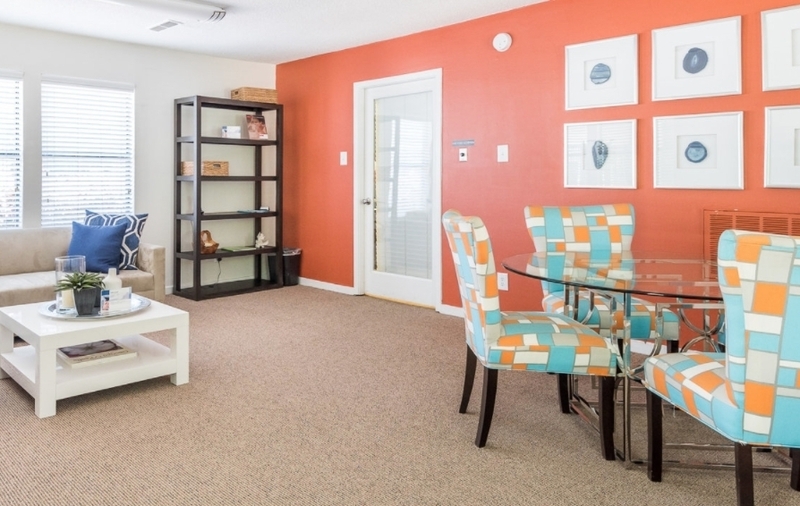 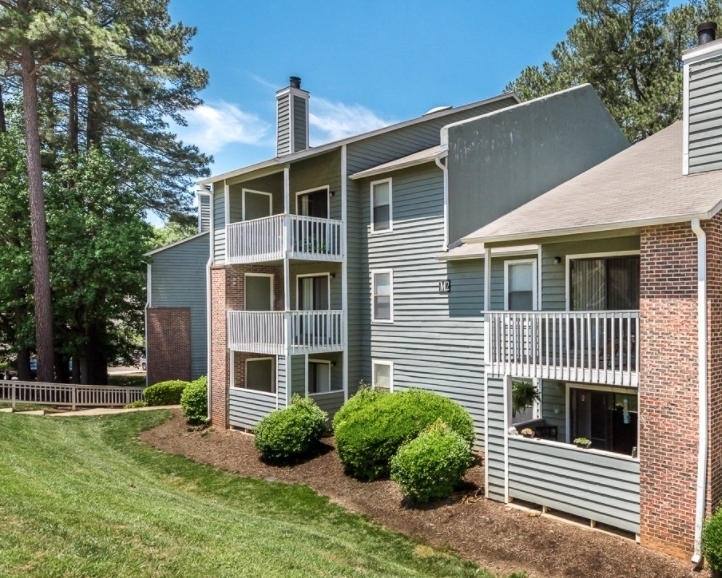 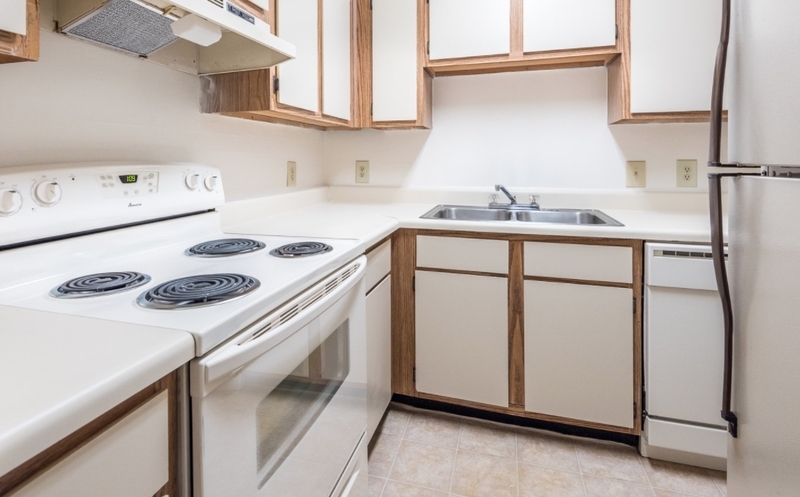 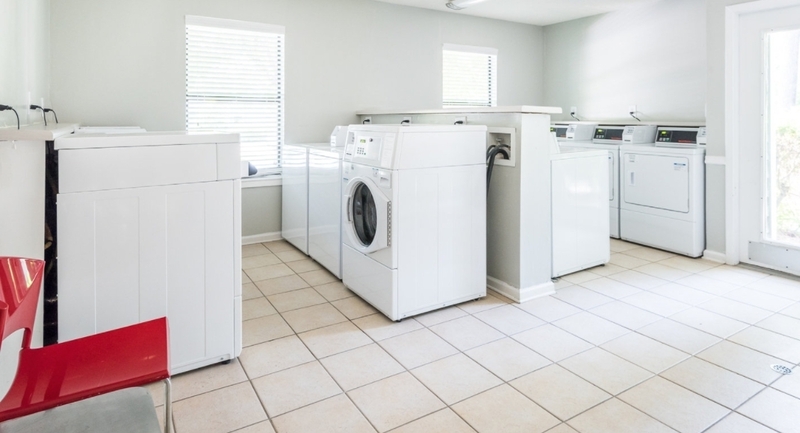 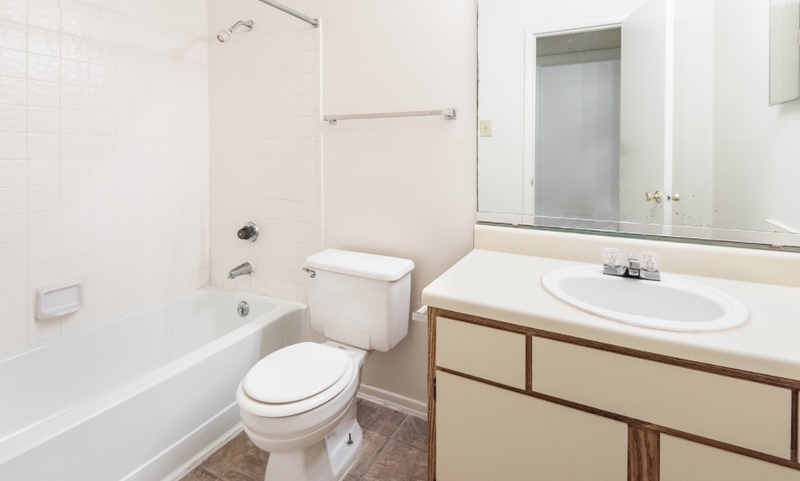 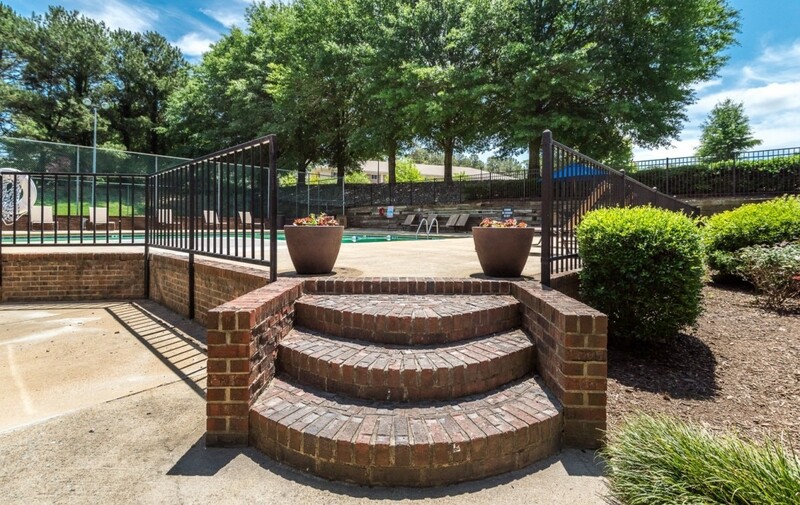 Located in the Carrboro area and on the free Chapel Hill J-bus line, Rock Creek Apartments is located just two miles from UNC Chapel Hill Campus. 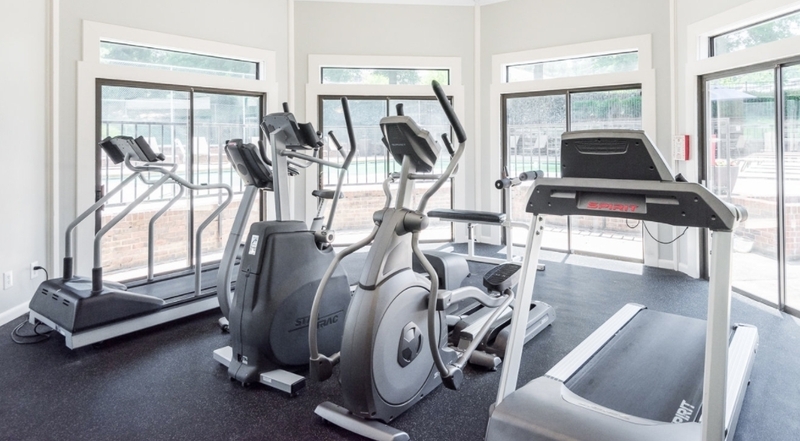 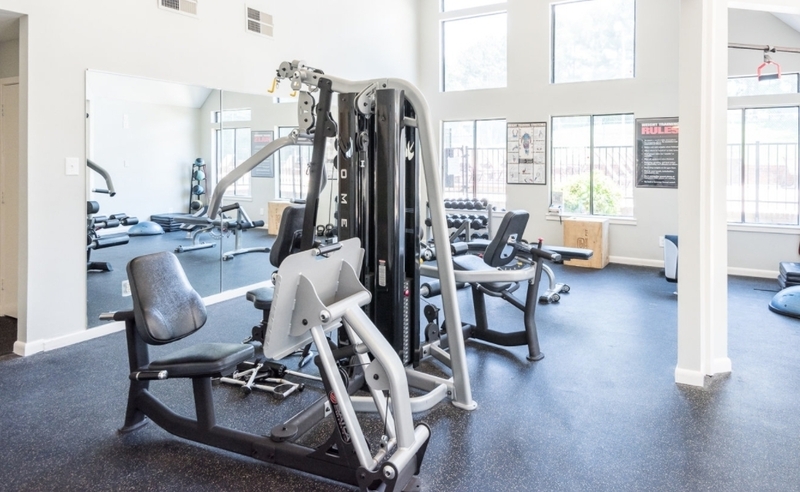 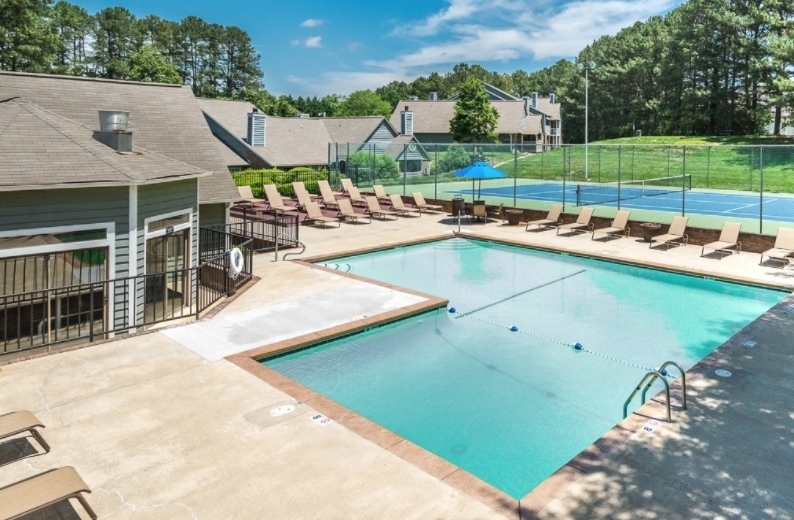 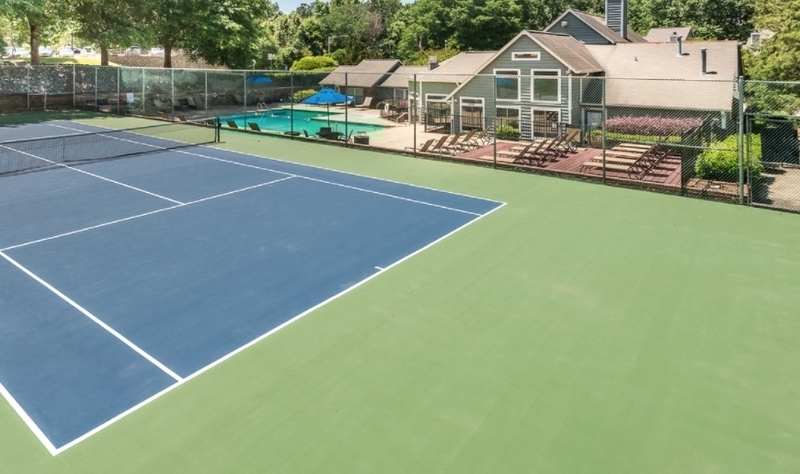 Check out our community’s large and well-equipped fitness center and resident lounge. 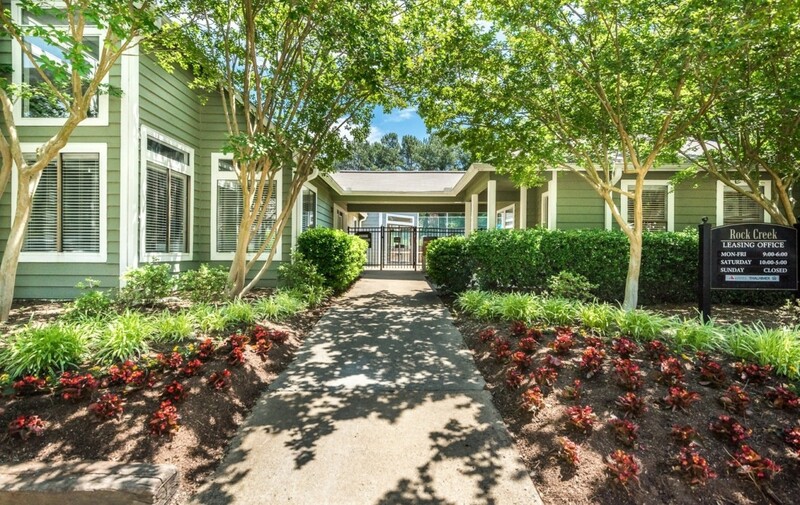 You’ll enjoy our beautiful grounds with green and wooded spaces. 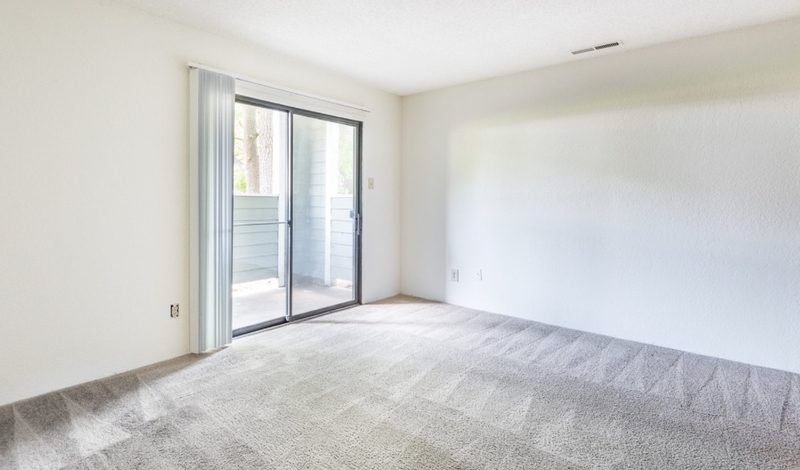 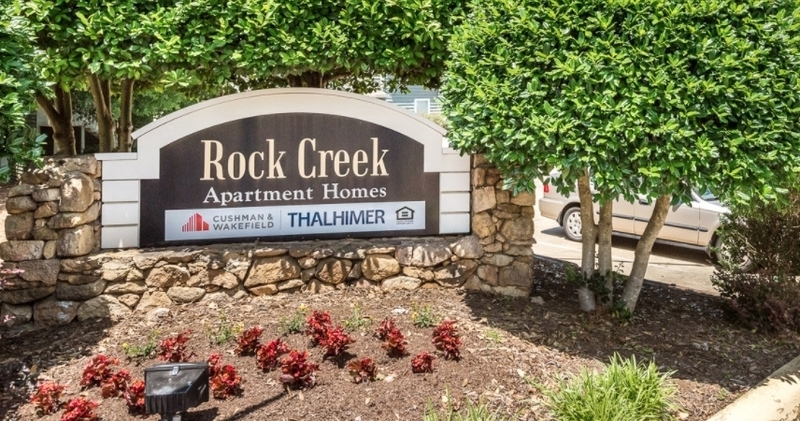 Rock Creek offers large floor plans, many featuring wood burning fireplaces, vaulted ceilings, and walk-in closets. 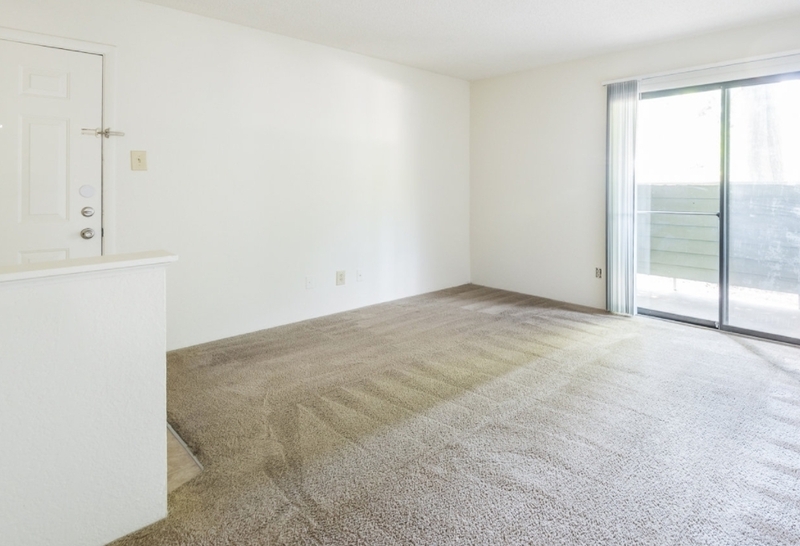 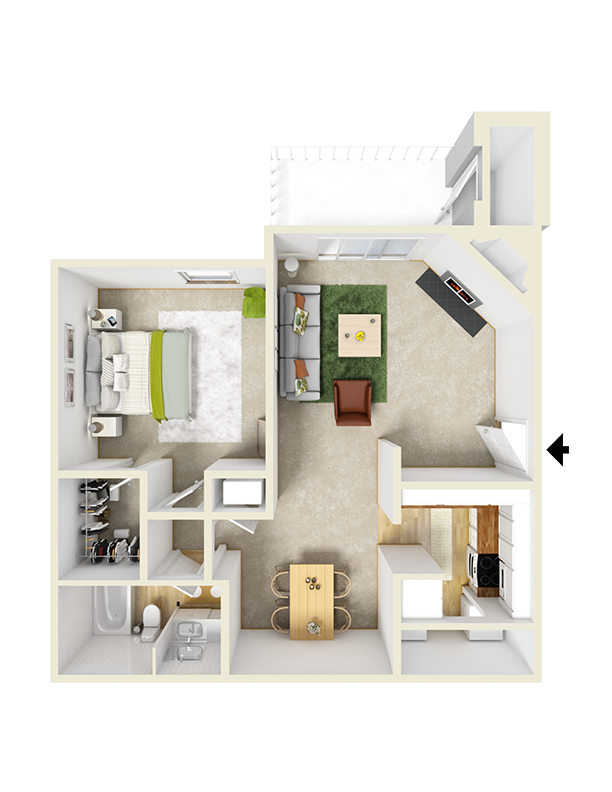 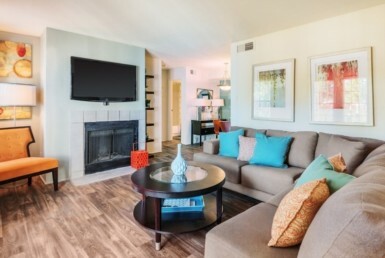 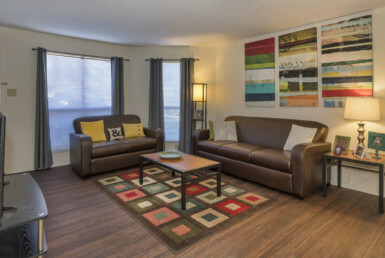 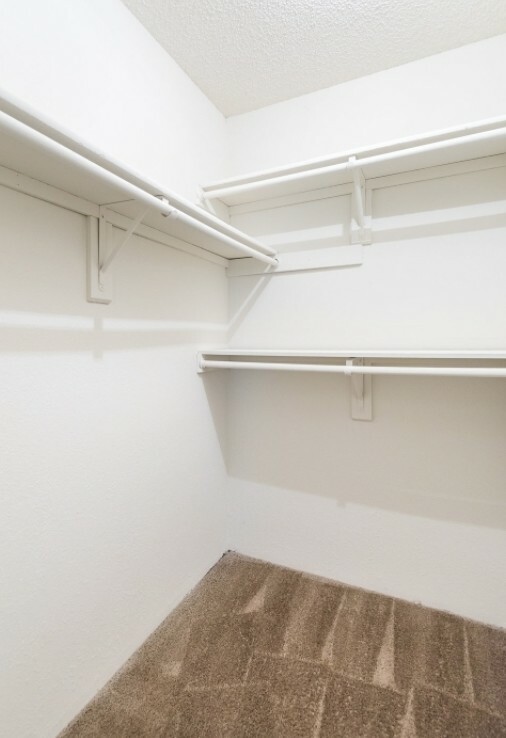 Come in today to take a tour of your apartment home.